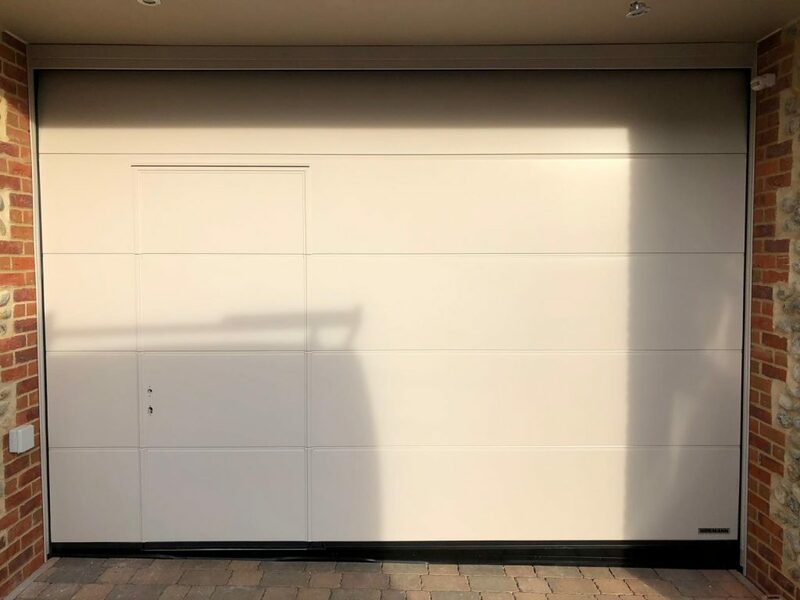 Every garage door project is unique and we work with you to find the right solution for your home. Hormann offer a wide range of door deisngs, sizes, colours and textures. 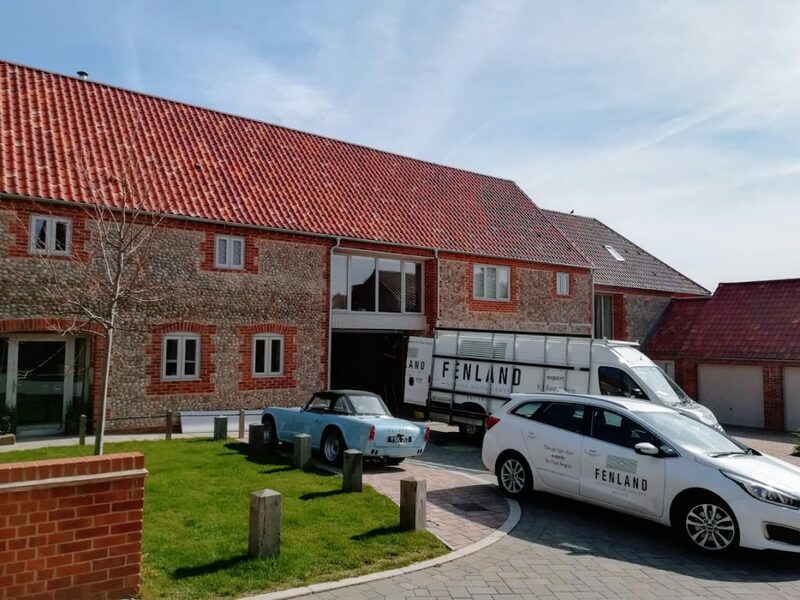 Here our team are on site fitting a bespoke Hormann Silkgrain Sectional garage door along with wicket door and a bespoke farrow and ball paint finish. 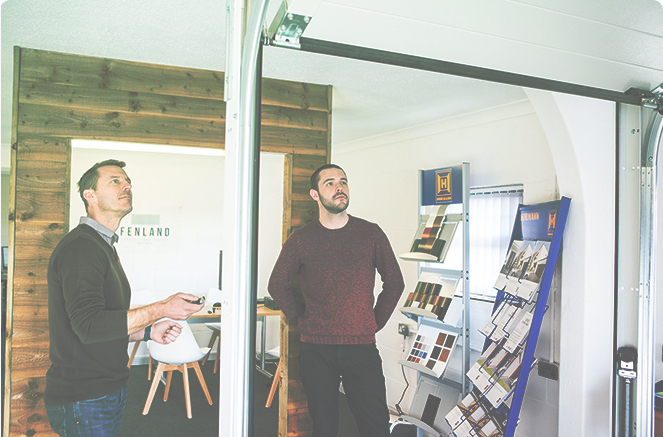 Our friendly staff are always happy walk you round our Showroom in Downham Market, no appointment required.